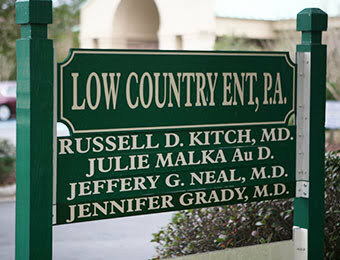 Click here to learn more about the full range of services offered at Low Country ENT. 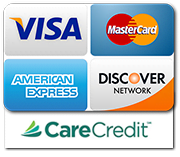 At Low Country Audiology we accept Visa, MasterCard, American Express, and Discover. Financing options through CareCredit are also available.